David Funk is general counsel and corporate secretary for Hitachi Vantara Federal. Known for his well-balanced combination of legal and business acumen, David possesses 15 years of legal experience in the Federal and commercial sectors. Responsible for the company’s legal, contractual and industrial security compliance, David is passionate about creating a business-partner culture within the legal and contracts functions, and instilling an ethos of compliance that increases contractual and legal transparency for key stakeholders. 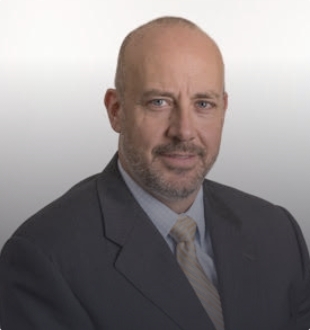 Prior to joining Hitachi Vantara Federal, David served as general counsel and director of contracts for Govplace, Inc., an IT government technology integrator. Earlier in his career he held senior roles within the U.S. Federal Government including attorney advisor with the U.S. Department of Homeland Security and senior advisor with the U.S. Department of State. David earned his J.D. from Villanova University School of Law and received his Bachelor of Arts degree in History from Pennsylvania State University. Between college and law school, David served as a signals intelligence officer in the U.S. Marine Corps.